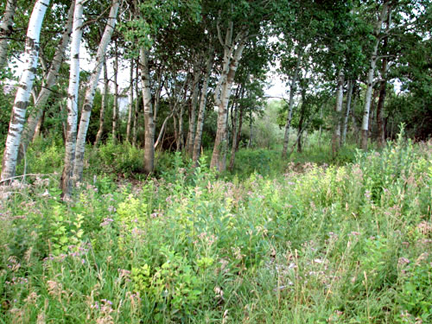 Fire Trax can help restore the habitat necessary for desirable plant and animal species to flourish. Click here to see information on the Bates Creek Aspen project. 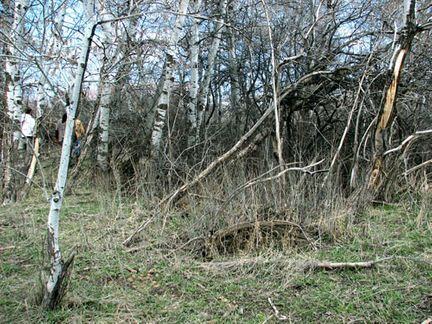 Click here to read Justin Caudill's article "Aspens in a Changing World"